It always amazes me how few phoneme shapes you really need to give the impression of a talking character. 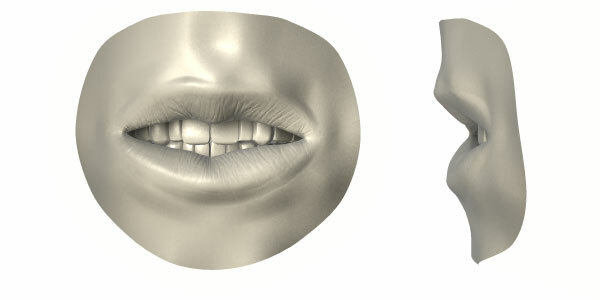 This article covers a slightly extended range of phoneme mouth shapes, based originally on the Preston Blair series. 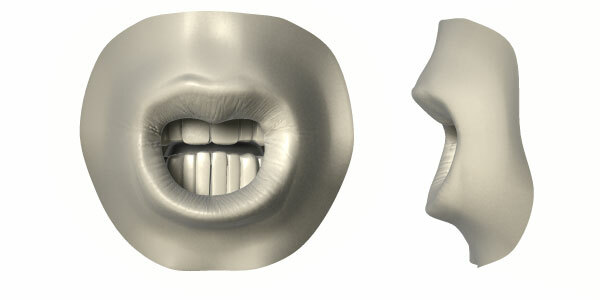 This extended set adds a few extra mouth poses useful for sequencing mouth movement to dialogue tracks. 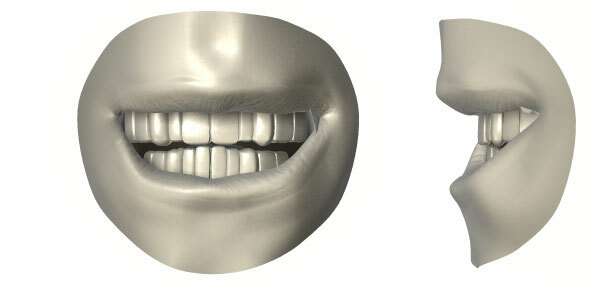 The main additions to the Preston Blair series is a specific phoneme shape just for Th (as in thanks or thrash) and an additional phoneme shape for the C, D, G, K, N, R, S, Y and Z sounds, which is similar to E but provides an extra target pose when you have a run of sounds that are similar in mouth shape (but need some slight variation for contrast). I find these occur frequently enough to deserve their own poses. 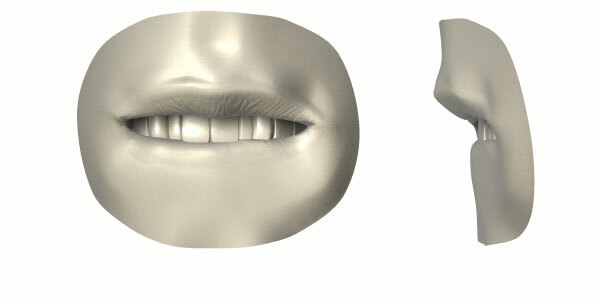 Each phoneme shape shown here is accompanied by example word sounds, these are by no means golden rules always be followed - but are there as examples of the kind of sounds the mouth shape represents. 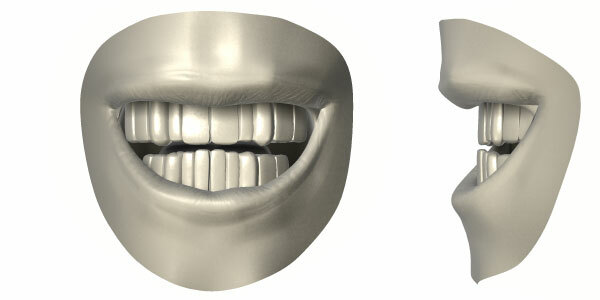 If it looks correct, then it is correct and the best trick to getting lip synch looking correct is have an easy way to repeatedly preview your sequence along with your soundtrack so you can go back over the sequence again and again fine tuning poses. 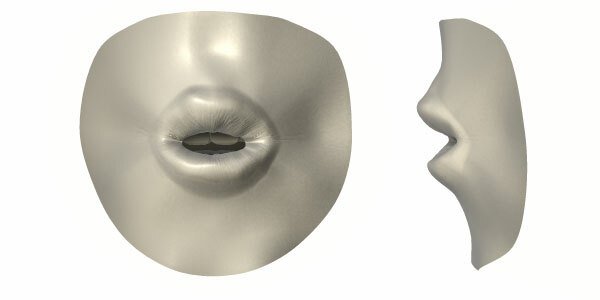 Some lip-synch tools (as included with Hash Inc. Animation:Master) provide quick and productive ways of generating your dopesheet timing, other video sequencing programs can also be used to calculate your pose timings but require a more manual process (such as Adobe Premiere). Example sounds are: apple, day, hat, happy, rat, act, plait, dive, aisle. Example sounds are: egg, free, peach, dream, tree. Example sounds are: honk, hot, off, odd, fetlock, exotic, goat. Example sounds are: fund, universe, you runner, jump, fudge, treasure. Example sounds are: sit, expend, act, pig, sacked, bang, key, band, buzz, dig, sing. Example sounds are: grouch, rod, zoo, kill, car, sheep, pun, dug, jaw, void, roach, lodge. Example sounds are: forest, daft, life, fear, very, endeavour. Example sounds are: the, that, then, they, this, brother. 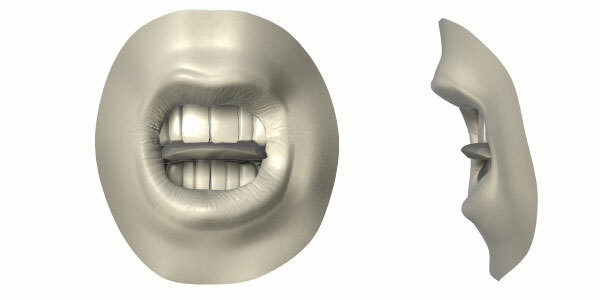 Example sounds are: election, alone, elicit, elm, leg, pull. For many M, B and P sounds, it's important that the phoneme shape should be reached before the M, B or the P sound is made, the sound is often only made as the pose breaks. Example words are: embark, bear, best, put, plan, imagine, mad, mine. Example sounds are: cower, quick, wish, skewer, how. 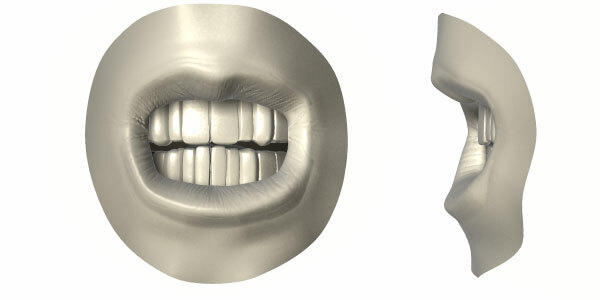 The rest shape is not a phoneme as such but a shape used during pauses between words and sentences. 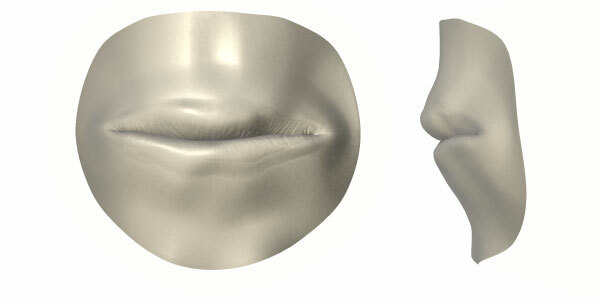 In addition to placing the correct phoneme shape next to dialogue sound, keep in mind how your software tweens from phoneme pose to pose, the default settings are rarely good enough. 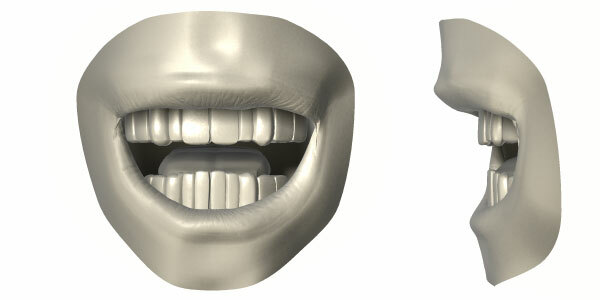 When you need a clear definition of a particular mouth shape you'll need to space matching or similar mouth poses at the start and end of the hold. 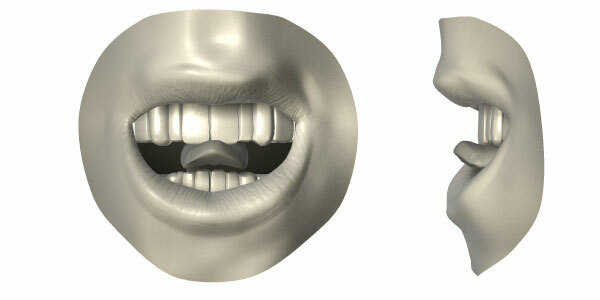 A common example is during the rest point between spoken sounds, where mouth movement often pauses. Don't forget you'll need to go deeper in and adjust the timing curves of your phoneme sequence to get the ease in and out of mouth motion looking natural. Rendering after each animation pass - playing the sequence against the audio track is really the best way of catching problem areas and refining your work. My final comment is try not to over cook your phoneme keys (don't have too many). 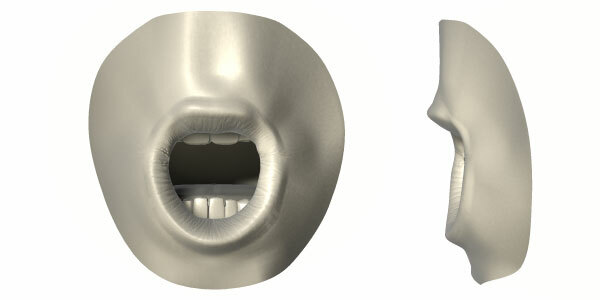 Pick the important sounds and hit their shape clearly to emphasize the dialogue flow. Best of luck!